Whenever we print on foamcore board that people plan to take from place to place, I worry. It is so easy to smack the edges into a doorway or trunk lid! There is a solution, though. 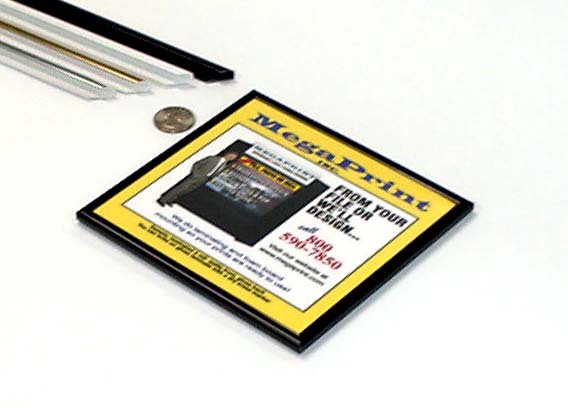 We carry Edge Trim, a thin plastic U- Channel that fits on the edges of 3/16 foamcore, gatorboard, and Ultraboard. It not only protects the edges, but gives the look of a thin frame. We stock it in black, white, silver and clear. We sell mostly black, though. Below is a picture of the edge trim. 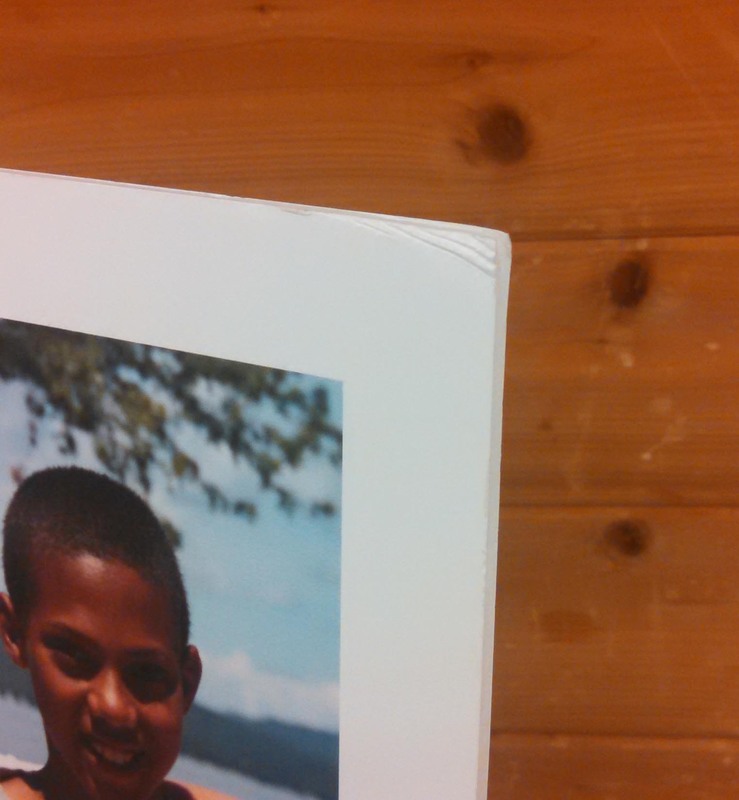 This entry was posted in large format printing and tagged edge trim, foamcore edging, protect foamcore. Bookmark the permalink.